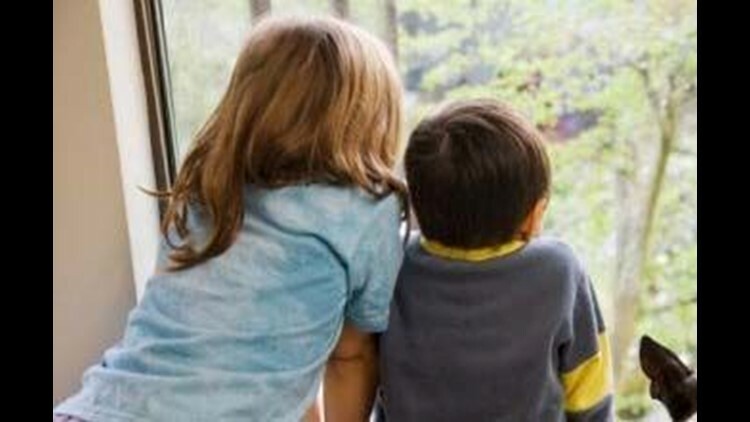 SACRAMENTO, Calif. (AP) — California is imposing a new limit on the number of children that foster parents are allowed to oversee in a home. Starting Saturday, a licensed foster care provider may only house a maximum of six children. Previously they were limited to six foster children, not counting any biological or other children living in the home. Officials at the state Department of Social Services say they hope the new limit will improve the quality of care and potentially weed out those taking on more foster children for financial gain. Some exceptions will be made for sibling groups or other special cases. The limit initially only applies to the 3,400 state- or county-license foster family homes. Officials plan to eventually extend the limit to the 13,000 providers certified by private foster family agencies.